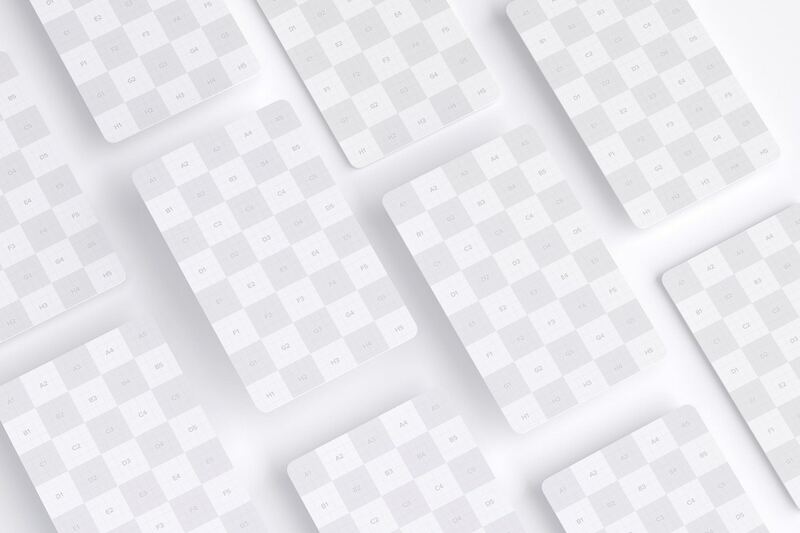 Grid presentation for the editable zones. 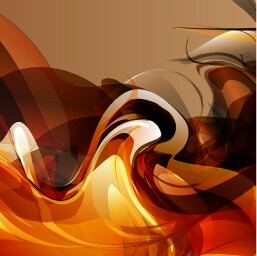 Stunning effect for dark mode. 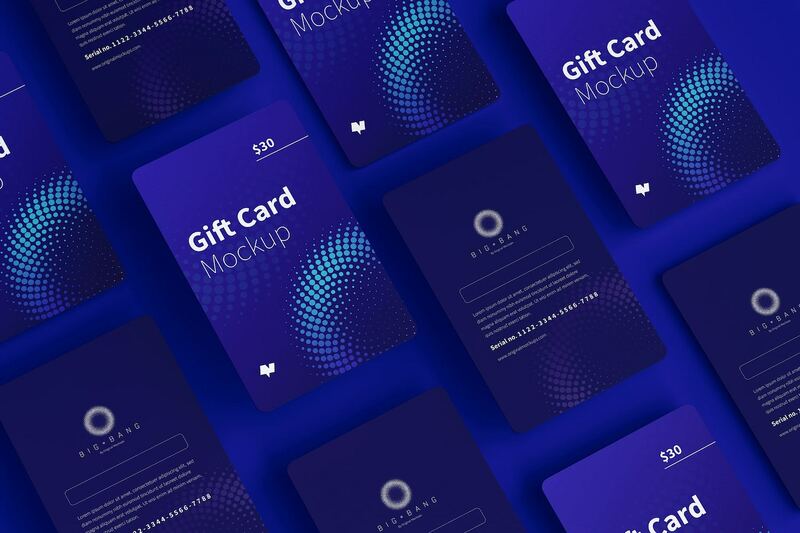 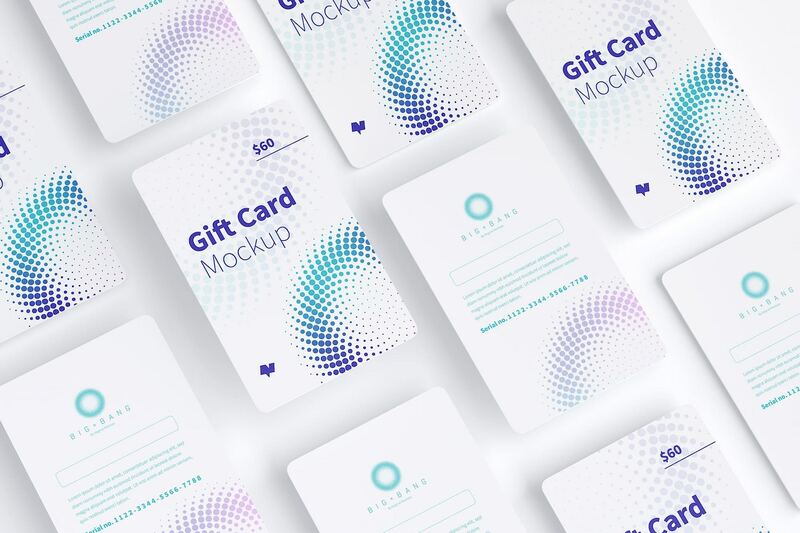 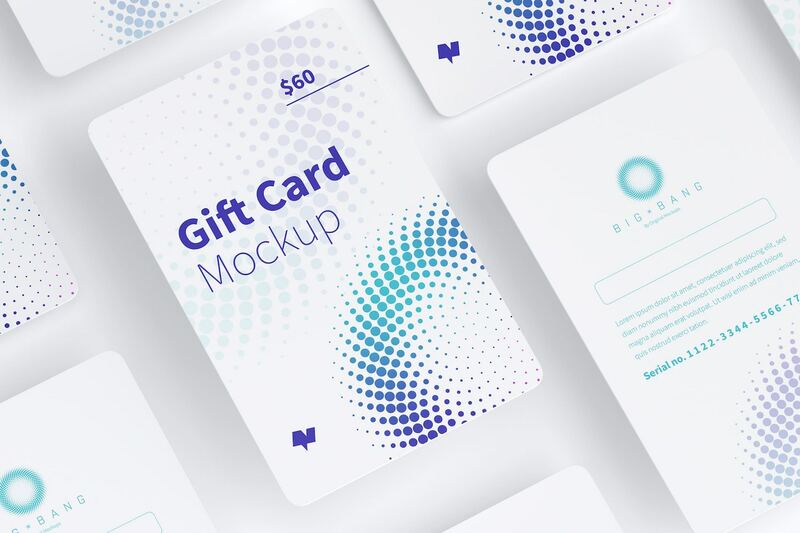 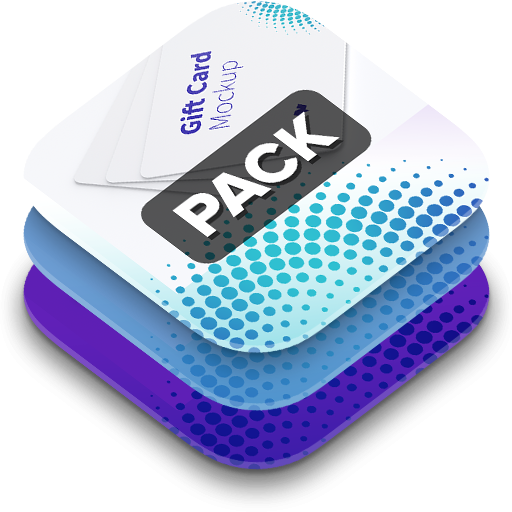 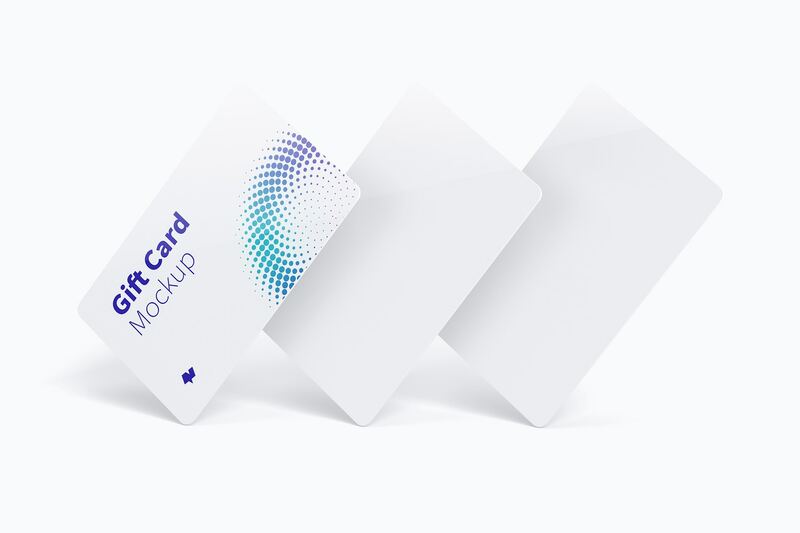 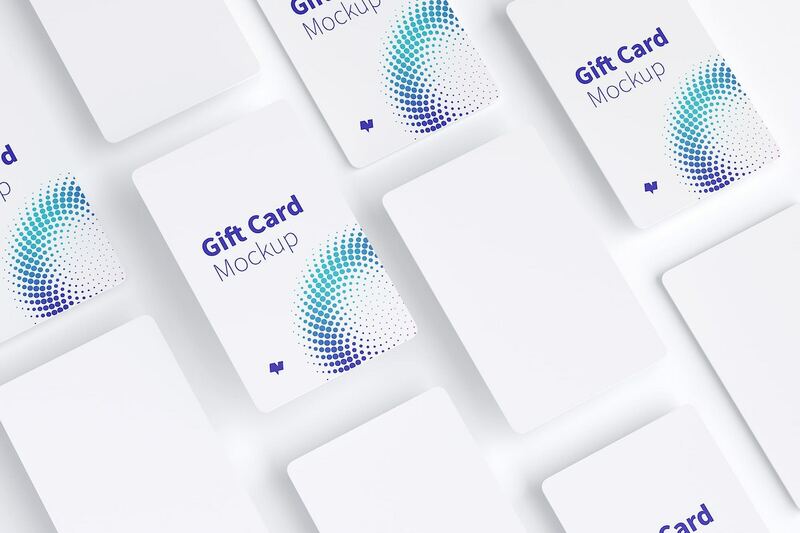 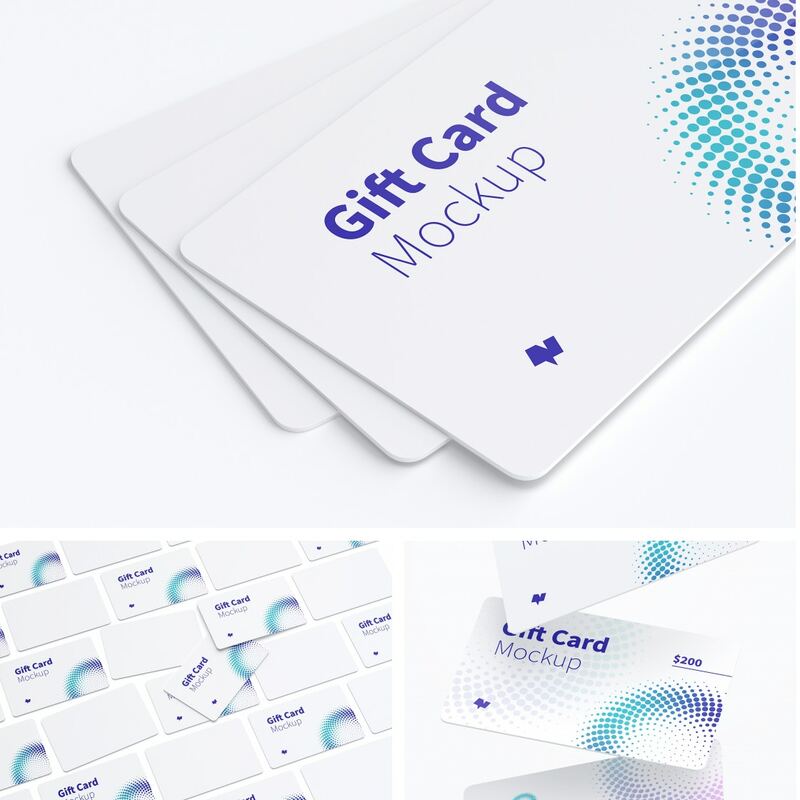 Use this beautiful PSD mockup to present your designs for a Portratit Gift Card with 53.98x85.60mm of size. 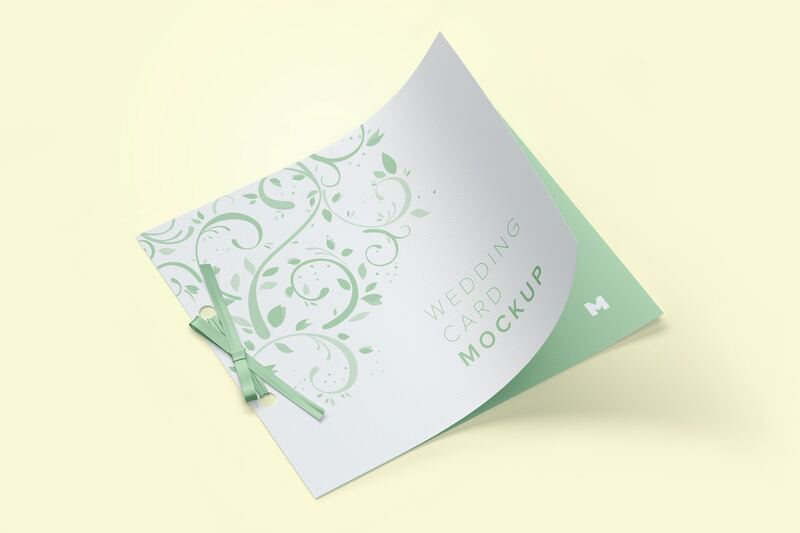 Take advantage of this piece to present to your clients a proposal for advertising and offer on special date celebrations like Christmas, Birthday, Mothers, Father or San Valentines Day. 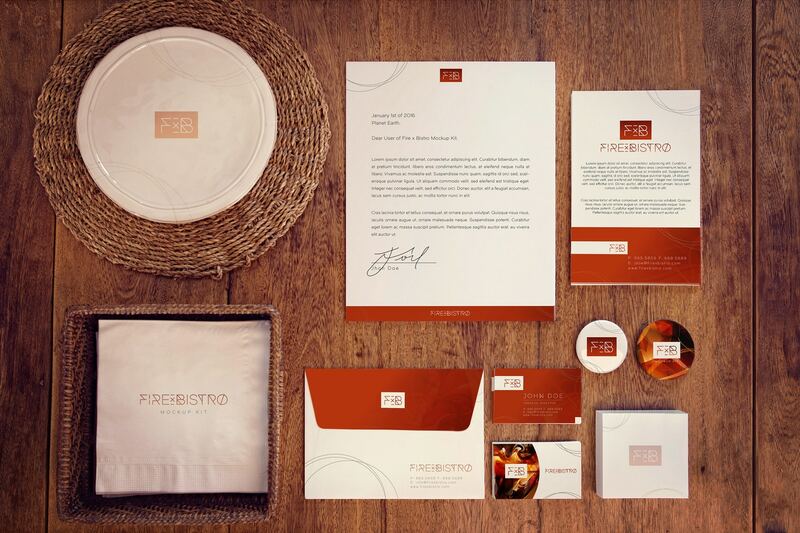 This composition is very original so you will have a good presentation for your designs. 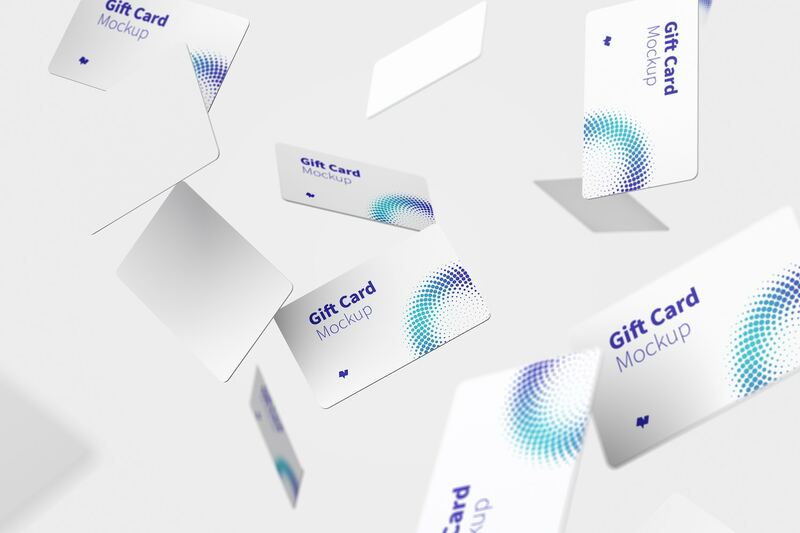 Also you will save time customizing this mockup using the Smart Objects, this a good tool to make the fitting of the design more effective and get a photorealistic and professional result.